Brick making machine in Germany mainly use fly ash, slag, tailing sand, ardealite, industrial wastes and cinder to produce bricks, our brick machine can produce hollow blocks, perforated blocks and standard blocks. If you need any other shapes of blocks, you can change the mold, such as, if you want to produce interlocking bricks, you can buy an interlocking mold. But as a freshman may don’t know how to choose block making machine Germany, this page will tell you some tips about choosing machine and parts. The first thing user needs to consider is choice of type and site. Here I will analyze the floor area of some hot types of block making machines in Germany, therefore, you can make a right choice according to your scale of construction site. QT3-15: construction site needs to be about 1000m2, including the space of blocks and occupied by the equipment. QT4-25: construction site should be 2000m2. QT6-15 and QT8-15cover an area of 3000m2. QT10-15 and QT12-15 will occupy about 5000m2. In addition site selection, user needs to take the convenience of transportation, water and electricity. 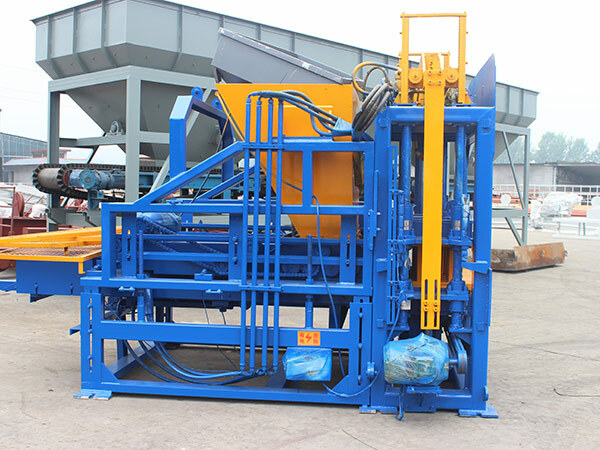 But another important thing is you must choose reliable and professional brick making machine german manufacturers, therefore, you will be offered quality machines. Then you can consider price, quality, after-sales service, working efficiency and design, etc. 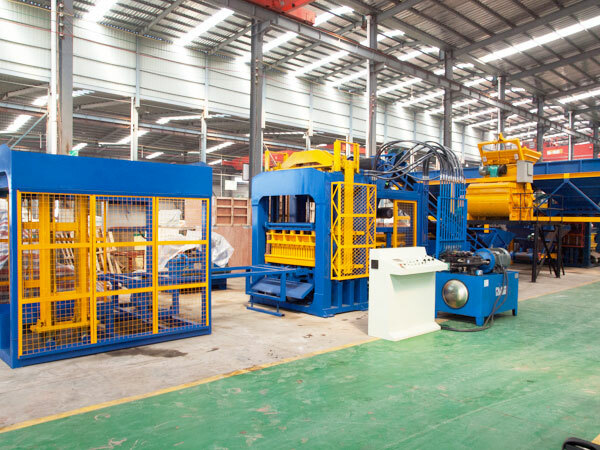 During the usage of brick machine, many of users will ignore the choice of parts, actually, quality parts will reduce the failure of machine, improve the working efficiency and prolong the service life. 1. Thickness of steel plate. 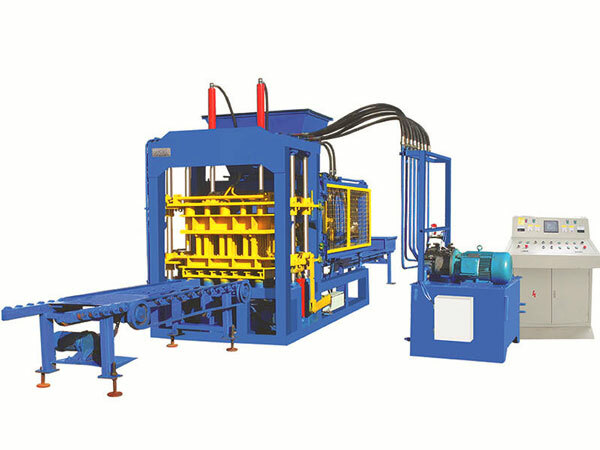 Generally brick making machine for sale in germany will do cheating on workmanship and materials, thickness of steel plate can meet the standard, so cause the bad quality of brick making machine, and make a cheap price, which is easy to be damaged. 2. Selection of motor. Electric motor is the core of the whole brick making machine from germany, once the motor has a problem, brick making machine in germany will crash. 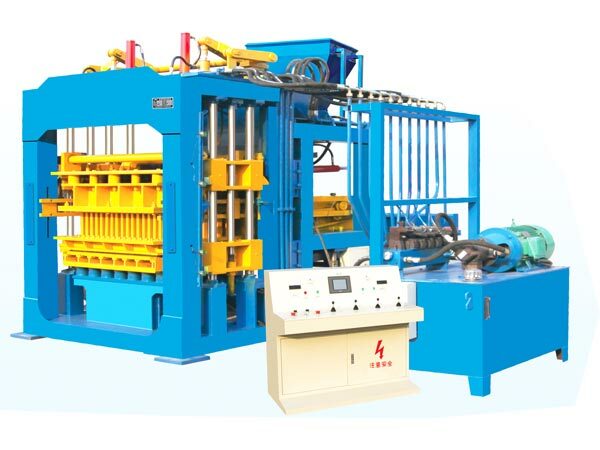 Thus, motor of brick machine must be durable, easy to disassemble and maintain. 3. 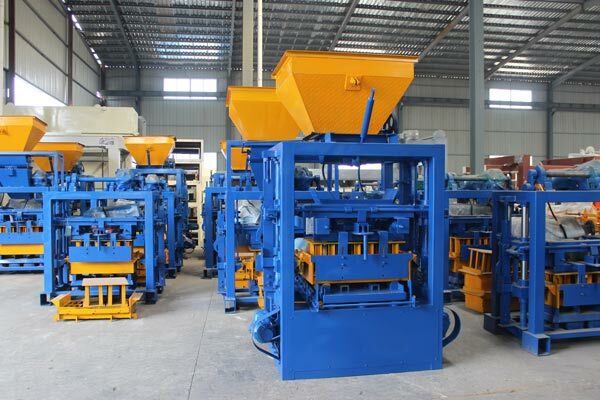 On the selection of parts of concrete block machine germany, we suggest everybody chooses the original outfit fittings of manufacturer as far as possible, perhaps somebody can say so the price is expensive, increase production cost, but in process of usage will avoid troubles, also save a lot of time and maintenance cost. 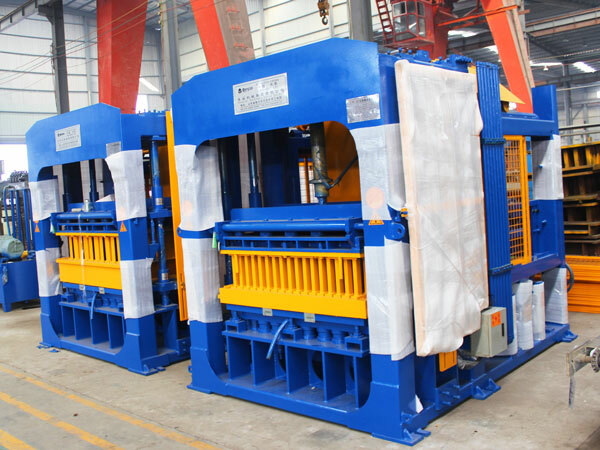 So everyone in the parts selection process of brick making machine in germany must not only coddle cheap and buy inferior products so as not to endanger the machine delayed your production. We AIMIX GROUP adopt superior steel materials and advanced production technology, to ensure the quality of brick making machine in germany. Meanwhile, we can provide users with the most considerable service. 1. 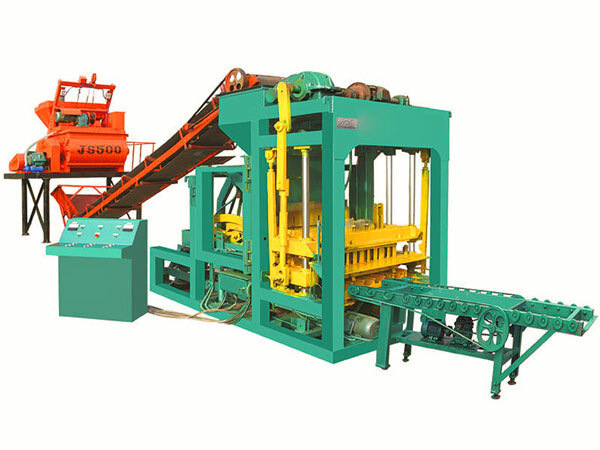 Before you buying the brick making machine for sale in germany, we will help you choose right type of brick machine, and also, we can redesign and customize a machine according to requirements of users. 2. We will provide you with ll kinds of information about products, and show you successful cases for your reference. We will send our technician to your construction site and plan the site for users, design the best procedure and scheme. Our after-salesman will go to your brick making machine site, guide your local operator installation and debug for the machine, help user plan and manage the machine till satisfy users. We are from China, and we are brick making machine in germany manufacturer with more than 30 years’ experience, if you are interested in our machine, welcome to contact us, and we also have automatic brick making machine germany for your selection!